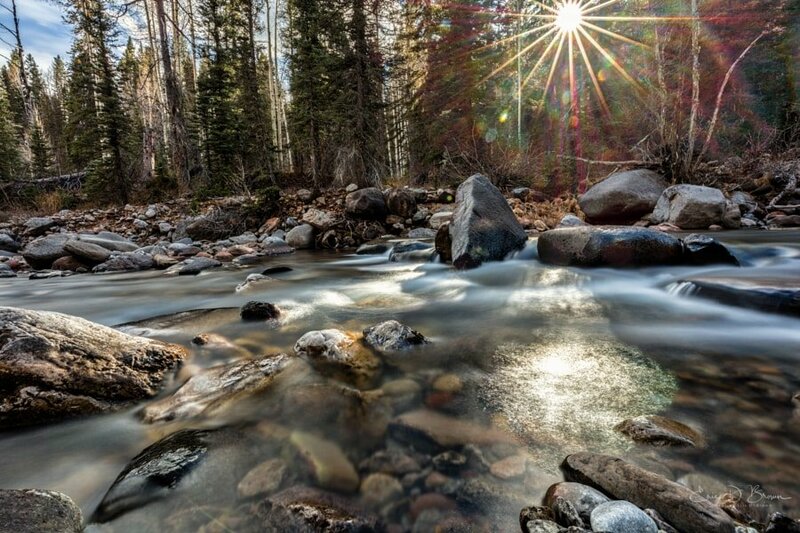 Foto Friday - Shining Light, Cascade Creek - Eric D. Brown, D.Sc. This is a multi-bracket, slow shutter capture of Cascade Creek near Durango CO. Captured with Canon 5DsR and Canon 16-35 f/4 L.
Purchase a copy of “Shining Light” here. Next Post Who Owns Risk?